This is a great way to take your coffee to the next level by combing in with the health fats from Bulletproof Brain Octane and grass-fed butter or Ghee. Brain Octane Oil is the top choice for reaching peak brain performance all day, especially during demanding tasks and is completely tasteless and odourless – perfect for mixing with foods! 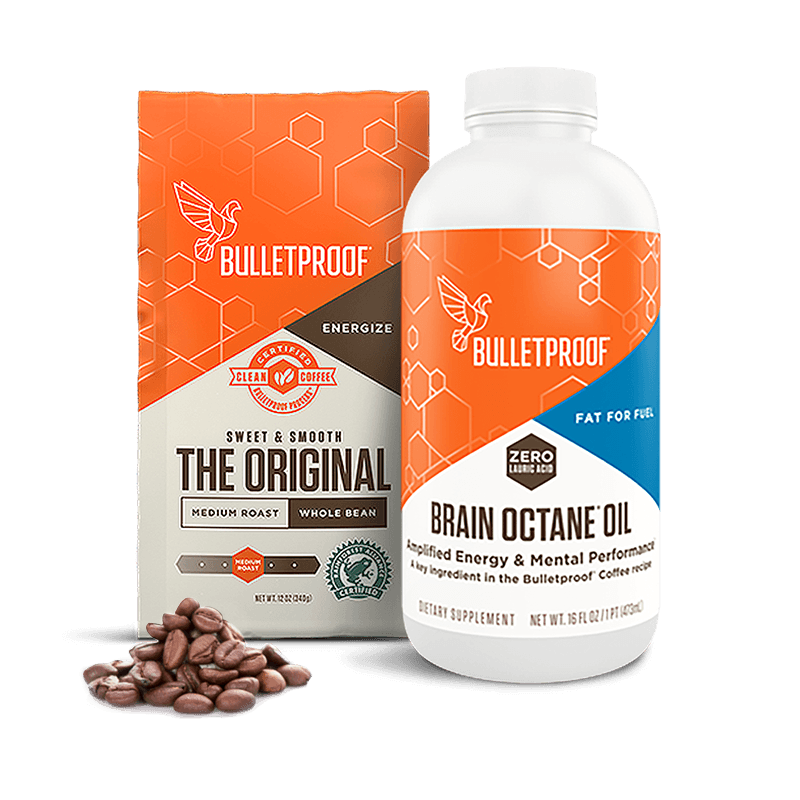 If you’re new to Bulletproof Coffee, add 1 tsp (5 ml) Brain Octane Oil to your coffee, gradually increasing each day up to 1 Tbsp. Blend for 20–30 seconds until it’s creamy and frothy. 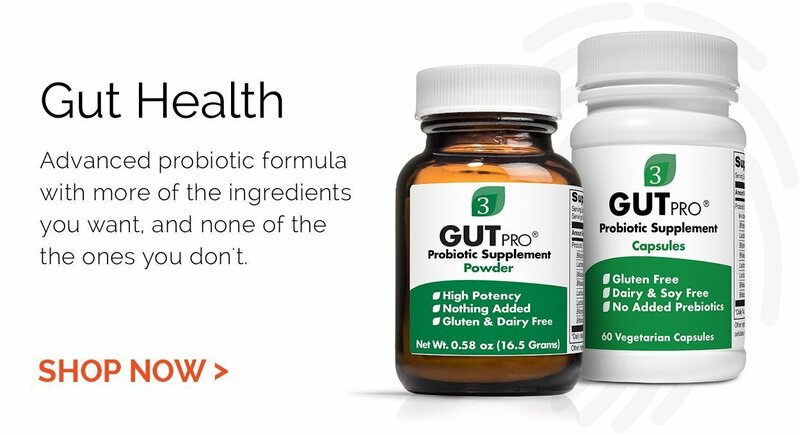 100% Caprylic acid triglycerides or 8-carbon medium-chain triglycerides from coconut oil.